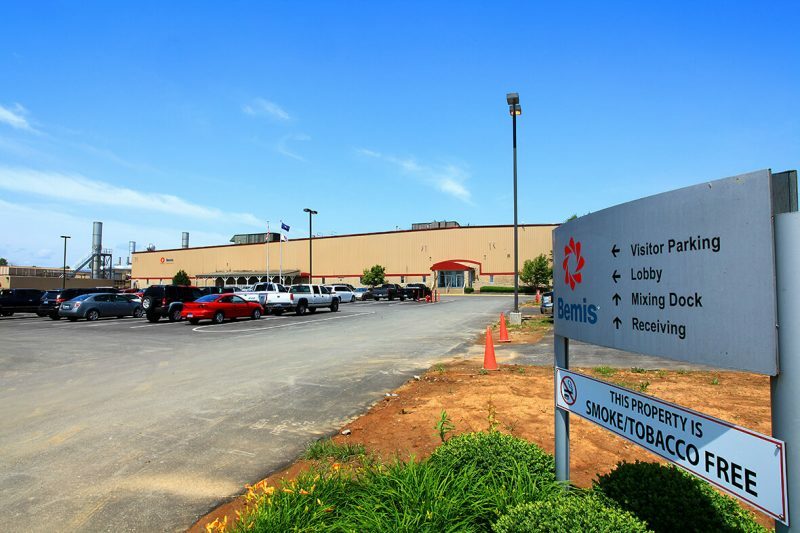 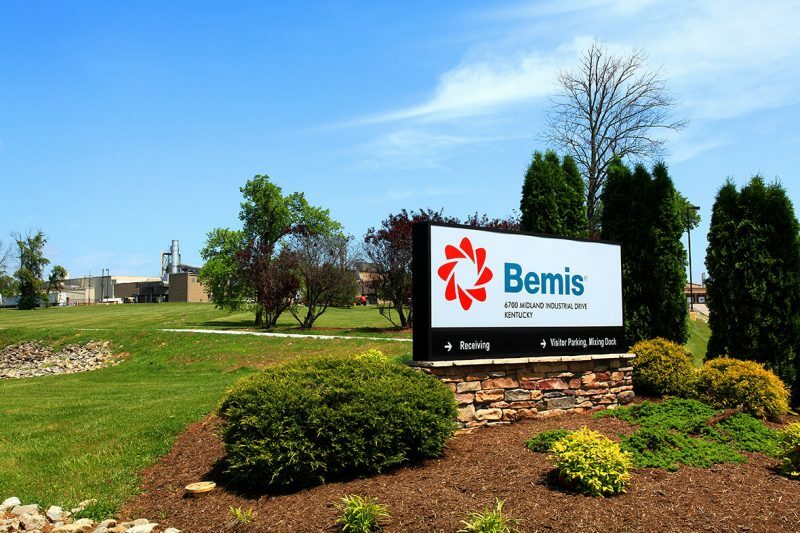 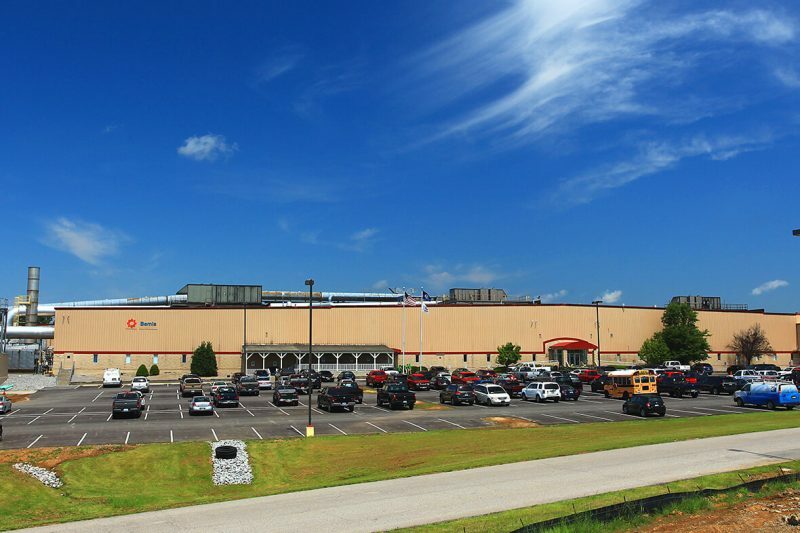 This project was for a 53,000 square foot addition to the existing 220,000 square foot production facility of Bemis Flexible Packaging located in Shelbyville, KY. Beamis creates exceptional packaging for food, consumer product, healthcare, and industrial applications, with 59 facilities in 12 countries worldwide. 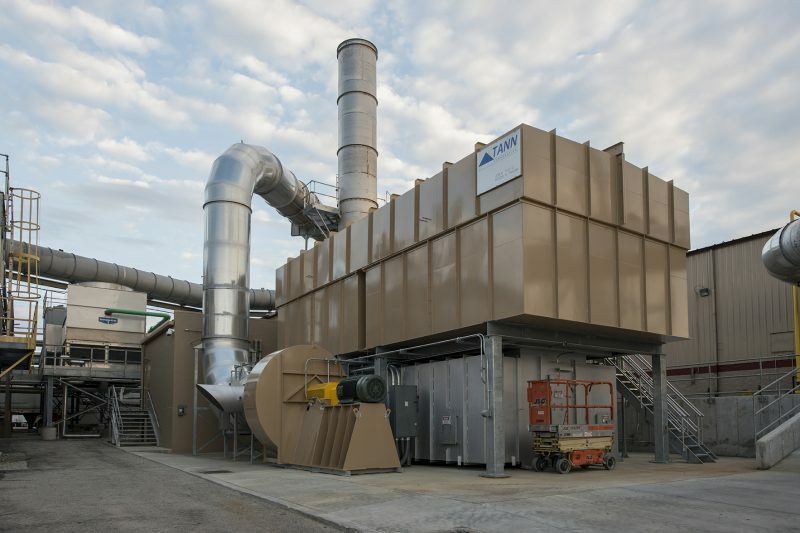 The project had several critical milestone dates that needed to be met in order for portions of the building to be completed in time for installation of production equipment that included laminators, presses, and oxidizers. 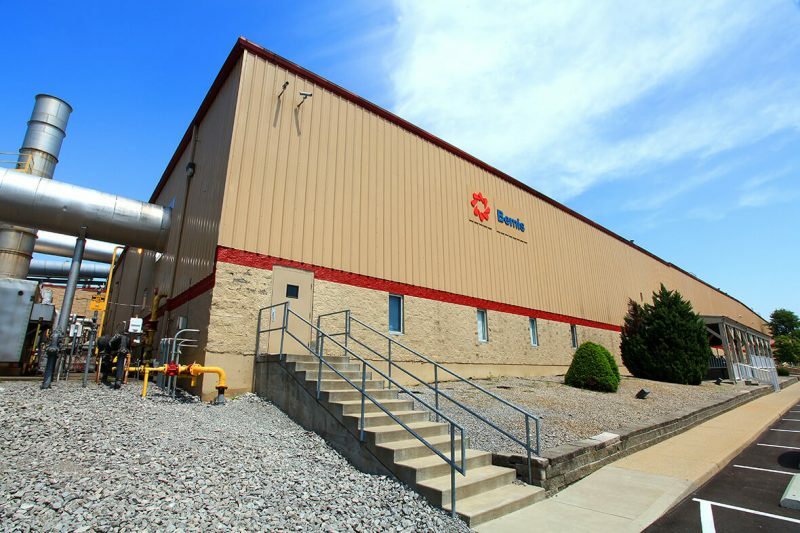 The entire footprint of the building required approximately 14 foot of fill material to be placed so that the addition would be on the same level as the existing production floor. 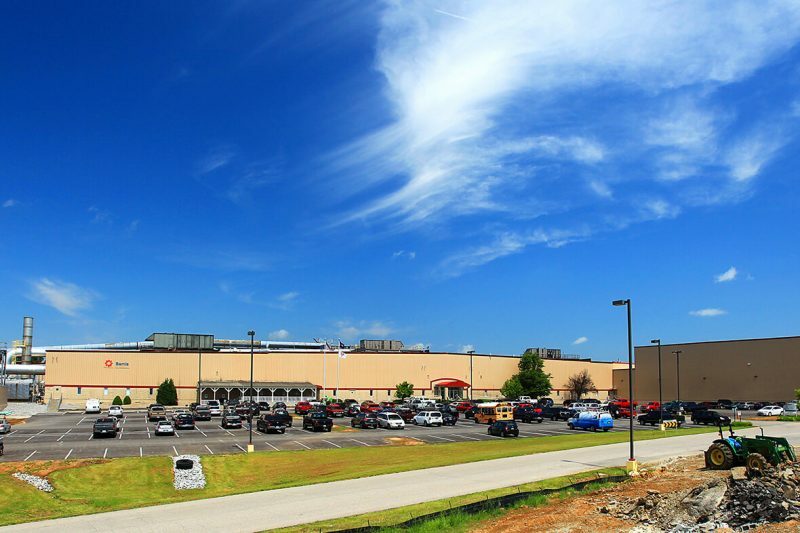 The facility produced products for the food industry, so there were numerous health and safety requirements that had to be incorporated into the project design and schedule. 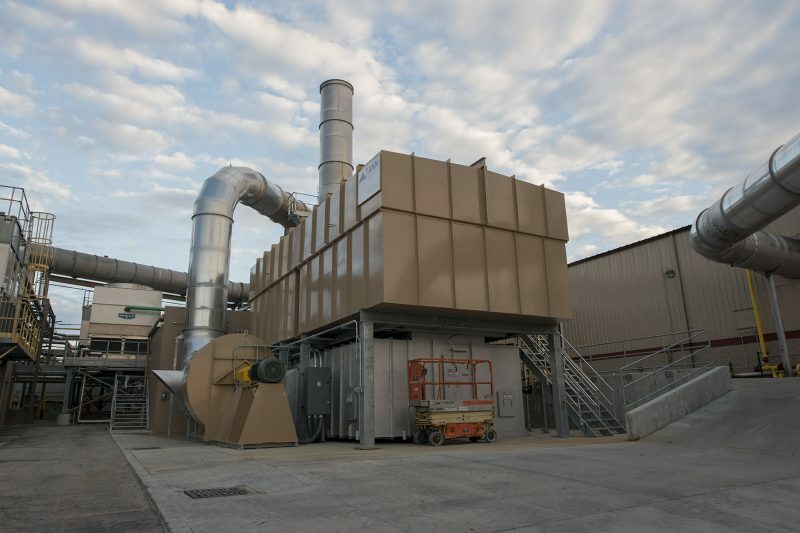 The project was a design build project where Prodigy was the leader of a team of design professionals that included TBD+ Architects, Wolczyck Engineering Structural Consultants, and Civil Design, Inc.